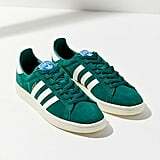 Adidas was once strictly for shopping for my tennis uniform, but the brand, and those iconic three stripes, has transformed into a street style stalwart in its own right. 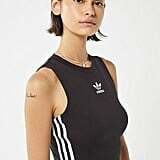 Fashion girls everywhere are obsessing over Adidas. 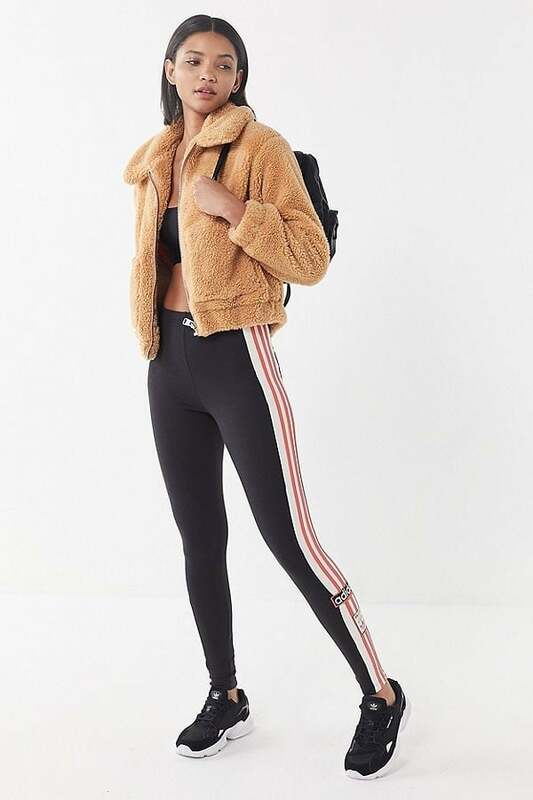 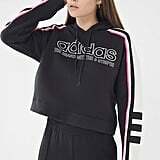 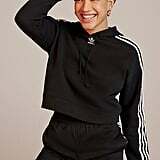 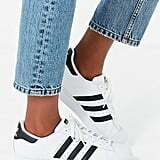 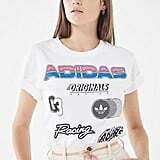 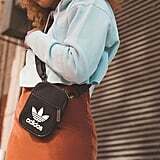 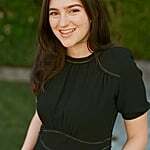 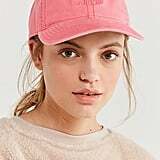 Get in on both the sportswear and logomania trend with some Adidas pieces in your closet; these picks are all from Urban Outfitters, so they've been certified cool.